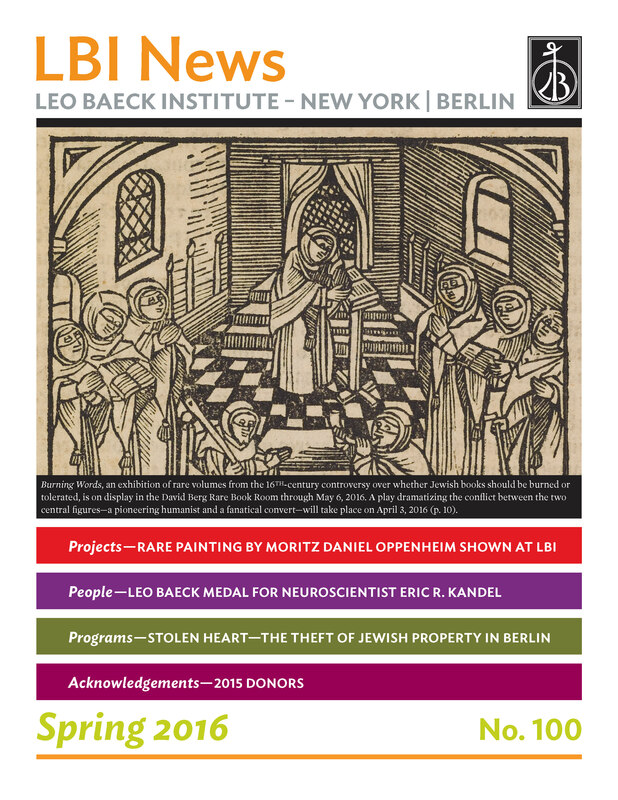 LBI News is the official newsletter of Leo Baeck Institute. It appears in print and online three times annually. 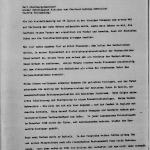 Click the image to download a PDF copy (6MB). 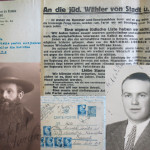 LBI’s survey of archives related to German-speaking Jewish communities in Bukovina and Transylvania is now entering its fourth year of field work in Romanian archival repositories. Field archivist and researcher Julie Dawson is currently wrapping up several months of research in Bucharest. 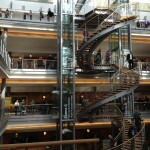 How has the Leo Baeck Institute contributed to the remembrance of the Holocaust and its victims? 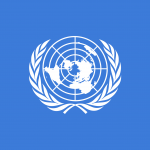 Executive Director of the LBI, William H. Weitzer, discussed this question in a recent contribution to the United Nations Discussion Paper Series of the UN Holocaust Outreach Program. 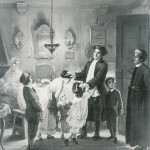 Freitag Abend [Friday Evening Blessing], an atmospheric painting from 1867 by Moritz Daniel Oppenheim, was put on display by LBI at the Center for Jewish History from November 8–20, 2015. 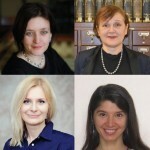 LBI Library staff Renate Evers, Ginger Barna, Tracey Felder and Lauren Paustian engaged with current issues and developments in librarianship at several conferences in 2015 and 2016. Long-time staff have moved into new roles in order to better manage LBI’s growing collections, and new staff will help expand access and awareness of LBI collections. The Vienna-born scientist was honored for his contributions to the understanding of memory, both in the lab and as applied to the tumultuous history of the 20th century. The laureate, as Ronald B. Sobel, president of the Leo Baeck Institute emphasized, was, “with all of his other gifts, a magnificent mensch”. 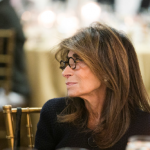 At the Annual Award Dinner, LBI President Ronald B. Sobel recognized former International Director Carol Kahn Strauss, who retired at the end of 2015 after 21 years of service. 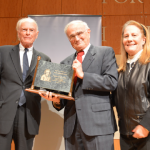 As the Leo Baeck Institute celebrated its 60th anniversary in 2015, LBI president Ronald B. Sobel and board member Joan C. Lessing presented the Moses Mendelssohn Award to historian Michael A. Meyer for his scholarly achievements. 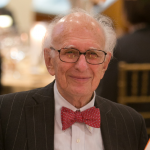 Hans George Hirsch, longtime member of the Board of the Leo Baeck Institute, died on December 15, 2015. In the words of William H. Weitzer, Hirsch had been “a bedrock supporter and advisor to the LBI.” Hirsch was born in Stuttgart, Germany, in 1916. 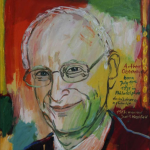 On January 10, 2016, Arthur S. Obermayer passed away. Obermayer, an entrepreneur and philanthropist based in the Boston area, had dedicated the later years of his life to strengthening and honoring German-Jewish relations. In 2000, he founded the Obermayer German-Jewish History Awards. 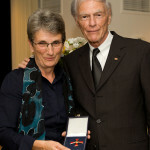 On October 7, 2015, Ronald B. Sobel, president of the Leo Baeck Institute – New York | Berlin, was presented with the Commander’s Cross of the Order of Merit of the Federal Republic of Germany by Consul General Brita Wagener.